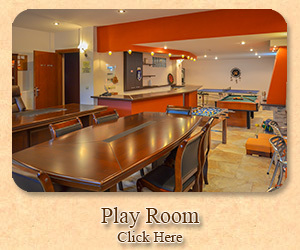 "Kladis Club Holidays" is located in Skala Potamia (Chrisi Akti) next to the famous Skala Panagia (Golden Beach), of the green island of Thassos with the crystal clear sea and vast magical beaches, just 150 m. from a well-organized beach bar. 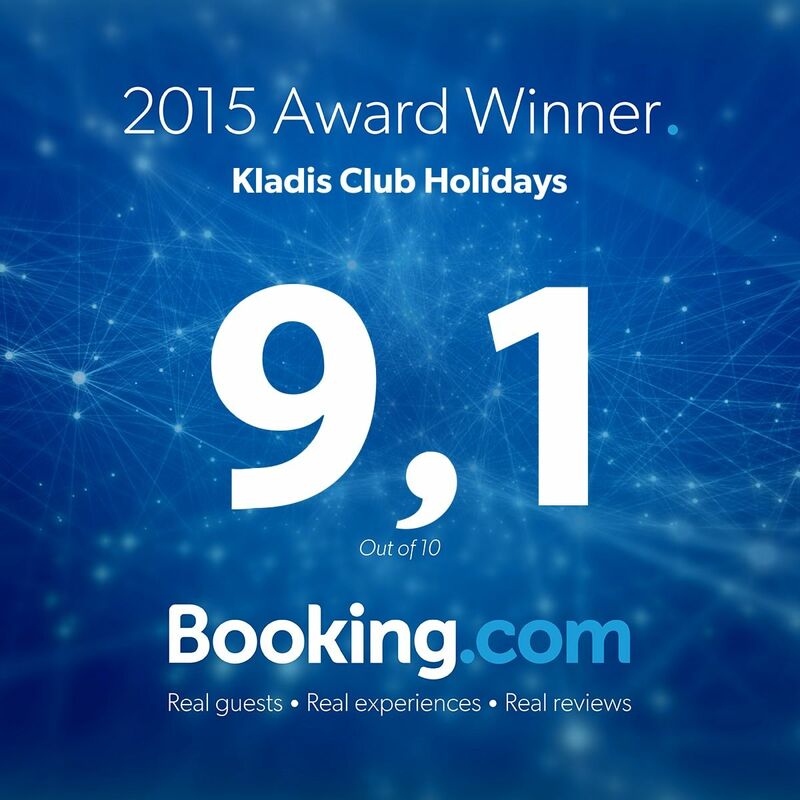 "Kladis Club Holidays" has been operating since 2007 providing modern and comfortable accommodations made with special care and remarkable taste. 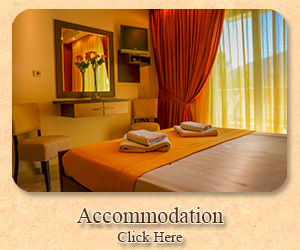 The fantastic location in combination with the top quality services and the very welcoming atmosphere promises the warmest hospitality and an unforgettable holiday. 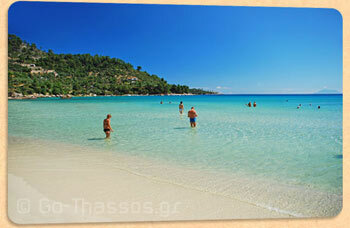 "Kladis Club Holidays" offers a holiday experience on Thassos that will never be forgotten. Let us make your stay extraordinary, which will inspire you to visit us on the emerald island of Thassos again and again. Contact us and begin your journey to paradise, where you can forget all of your problems and enjoy the magnificent beauty of Greece.